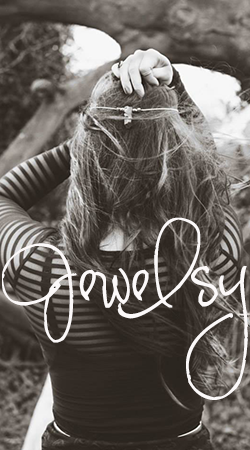 Already have the earring and ordered my side ways cross necklace, so excited for it :). 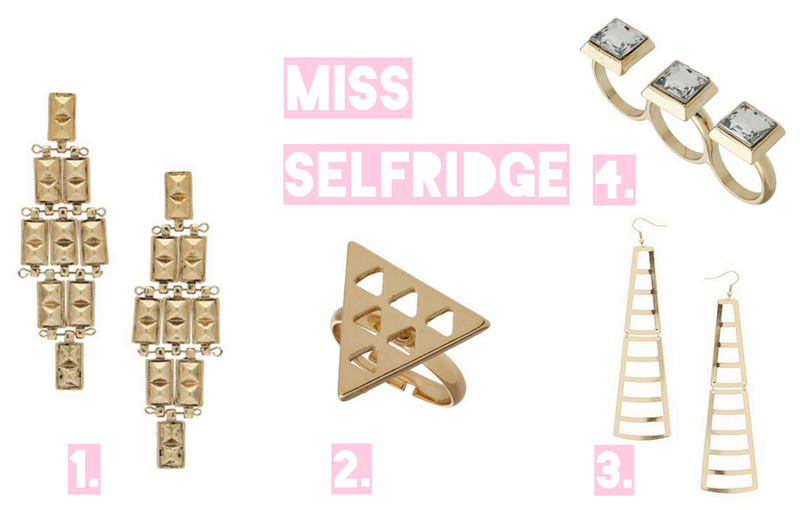 Love the the fingered ring from Miss Selfridge as well! 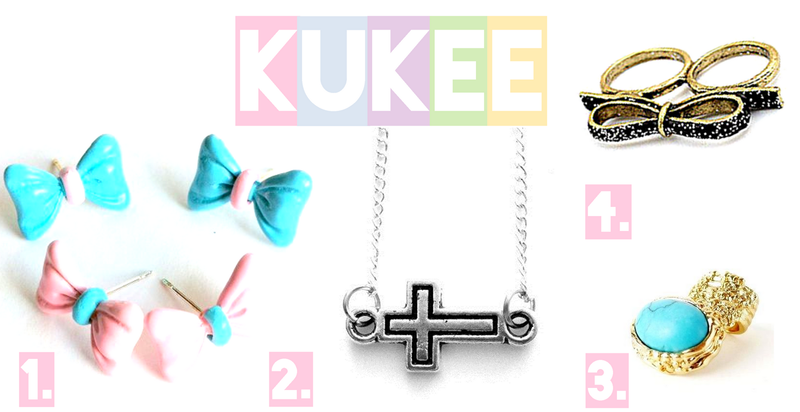 lovely picks! i love the ones from miss selfridge! !